Viacom announced Tuesday that it has agreed to buy Pluto TV — one of the fastest-growing free, ad-supported TV streaming services in the U.S. — for $340 million in cash. 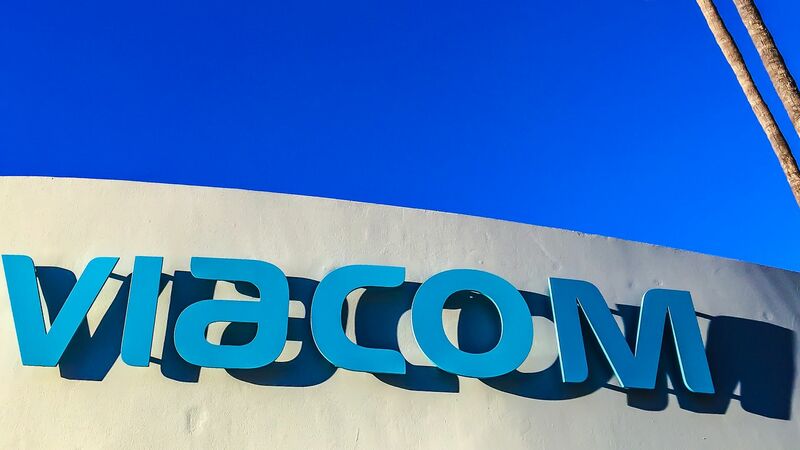 Why it matters: It's the latest digital technology company that Viacom has acquired over the past year to bring its brand, which consists mostly of legacy TV networks, into the digital future. Details: Pluto TV is a standalone app that has distribution deals across most streaming TV services, like Roku, Amazon Fire TV, Android TV, Apple TV, Chromecast and Sony PlayStation consoles, as well as on Samsung and Vizio smart TVs. Pluto Co-Founder and CEO Tom Ryan will continue to serve as CEO of Pluto TV, which will operate as an independent subsidiary of Viacom upon closing of the transaction, according to a statement. The transaction is expected to close in the first quarter of 2019, subject to regulatory approval (It's unlikely that a deal this size would receive much regulatory scrutiny). What's in it for Pluto TV: Reach and resources for better growth. Pluto TV has a large network of content partners that includes major TV networks and film studios, but its core app users are much smaller than Viacom's — which consist mostly of Pay-TV subscribers, as well as digital streaming and social audiences. The deal also provides global growth opportunities. In a statement, Viacom says it sees a "very compelling near-term opportunity" to create a Spanish-language streaming offering, both in the U.S. and Latin America. Pluto TV's content offering will also be complemented with additional Viacom programming. What's in it for Viacom: Digital streaming distribution and leverage for distribution deals with Pay-TV providers. It expands Viacom's digital streaming footprint to Pluto's 12 million+ monthly active users, 7.5 million of which are on connected TVs — good for both audience development and getting more use out of its content library. With a larger streaming product, Viacom thinks it will have more leverage to get its content on digital skinny bundles by offering Pluto TV as a premium, free service for broadband-only and other subscribers. Between the lines: Pluto is the latest small-scale digital acquisition from Viacom over the past year, and more are expected. It's acquired several other digital companies over the past year, including millennial entertainment production company AwesomenessTV, digital video conference VidCon and influencer-marketing company Whosay.